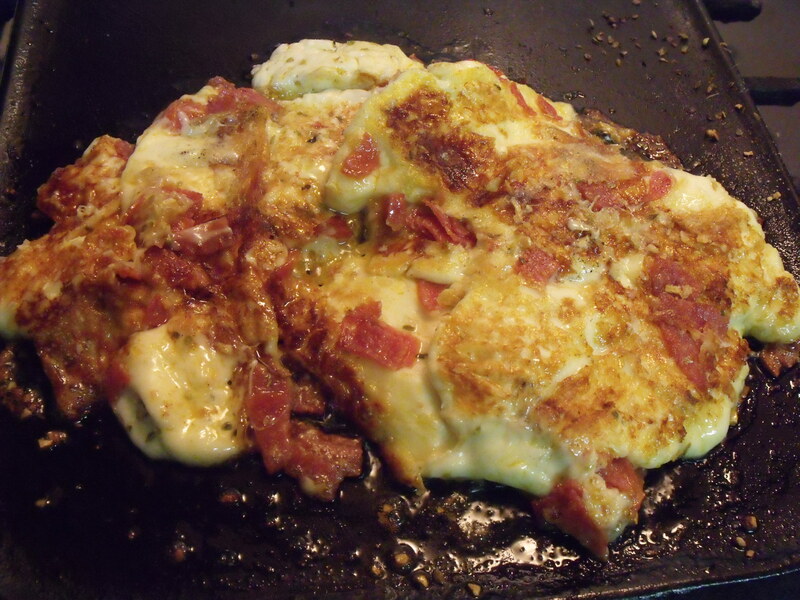 Quick homemade mozzarella,oregano, pepperoni, garlic melts. Made in a hurry for very hungry kids! 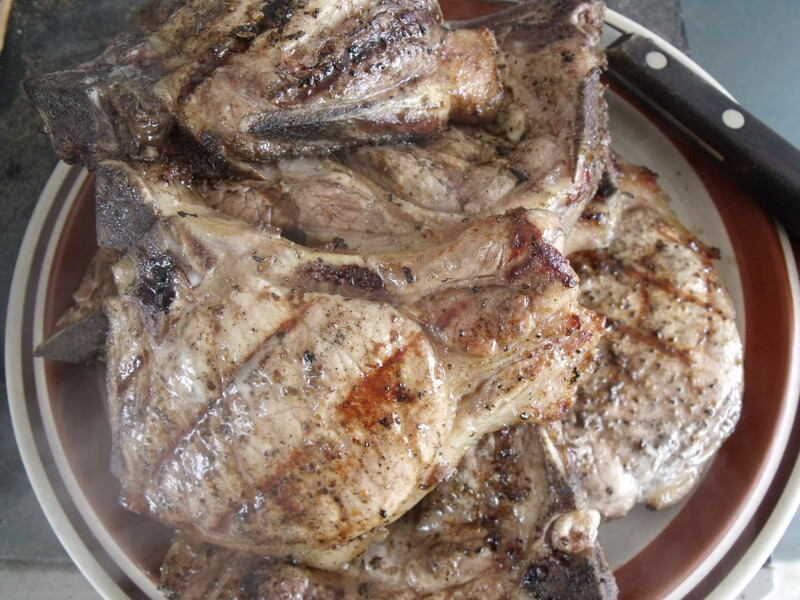 Grilled pork chops, farm fresh. These are juicy! Quick and no pans to clean. 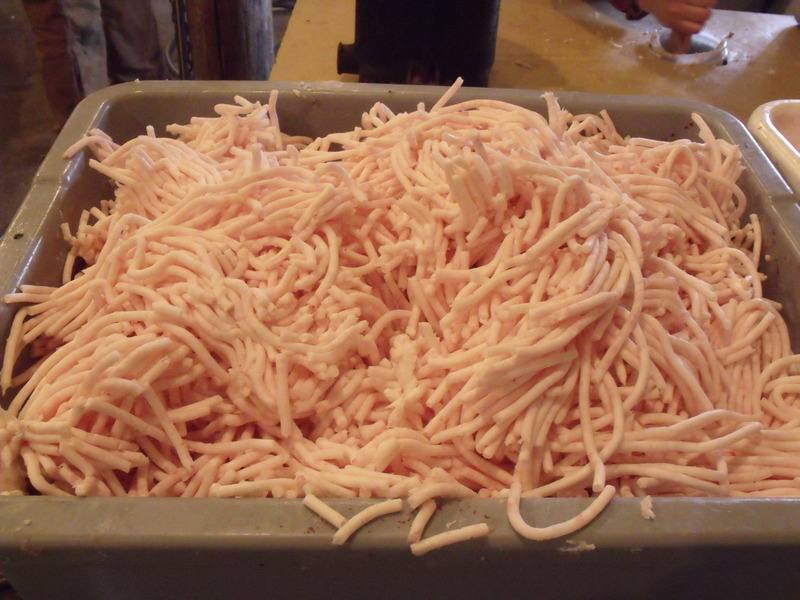 Over the past several months and weeks, I have taken photos of the food we prepare here on the Callens Farm……… Honey farm, beef farm, dairy farm, poultry and egg farm, hog farm, sheep farm, turkey farm, etc. You get the picture. We are definitely a diversified place. The Honey Farm title on this blog was set up to market our honey. Sometimes being stuck in the kitchen seems like a thankless job, boring and not very much fun. It’s worth it though when you hear the compliments on a meal well prepared. Nothing like fresh air to create a hearty appetite. Pork Chop, Sauerkraut bake. 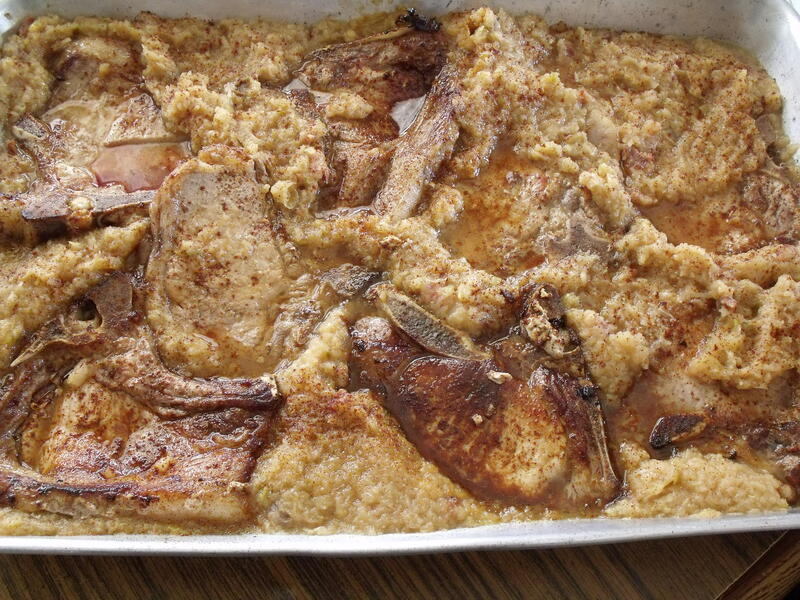 Most of us didn’t like this new recipe because it had apple sauce in it. But, it was worth a try. We love Kraut and make a ton of it each year! The cabbage plants are growing up in my bedroom window…..one of the two south facing windows. We froze a large amount of apple sauce and canned some too. Just warm and serve. Tastes as fresh as the day it was frozen. I hate to waste freezer room but the frozen does taste better than the cooked canned stuff. 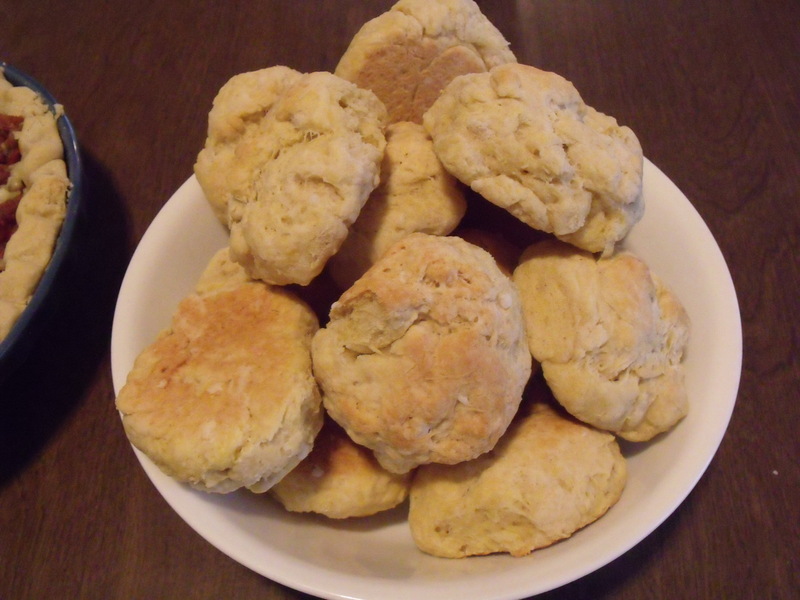 Baking Powder biscuits add to many a meal. 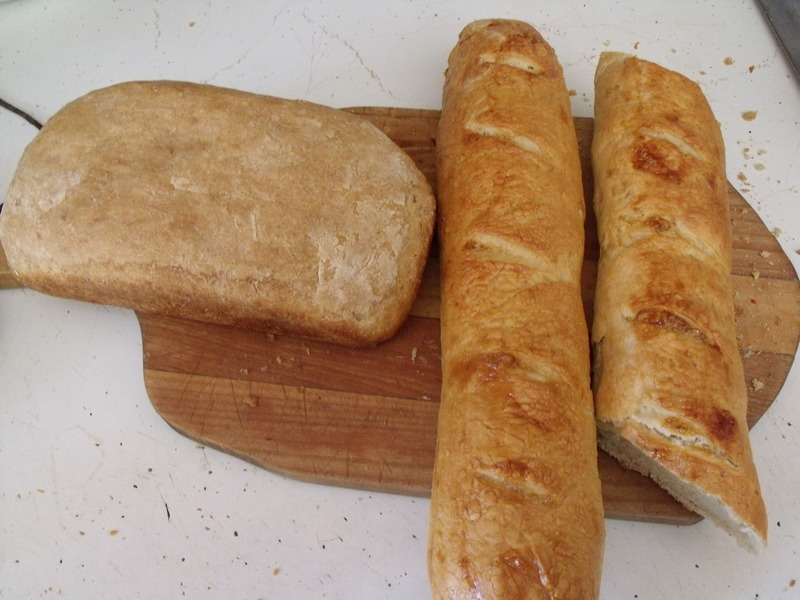 Quick and easy especially when we’re out of bread and in hurry! 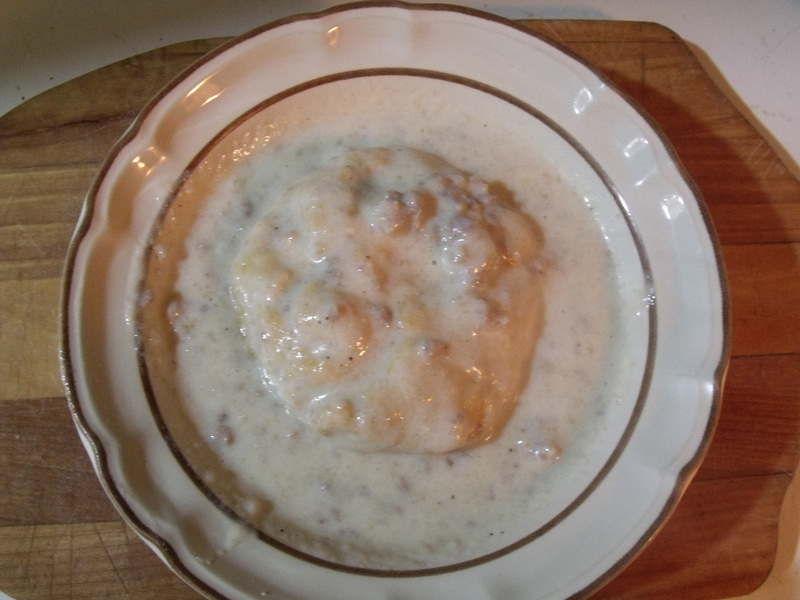 Homemade Egg Dumpling Potato soup with cream, butter, ham from our farm. 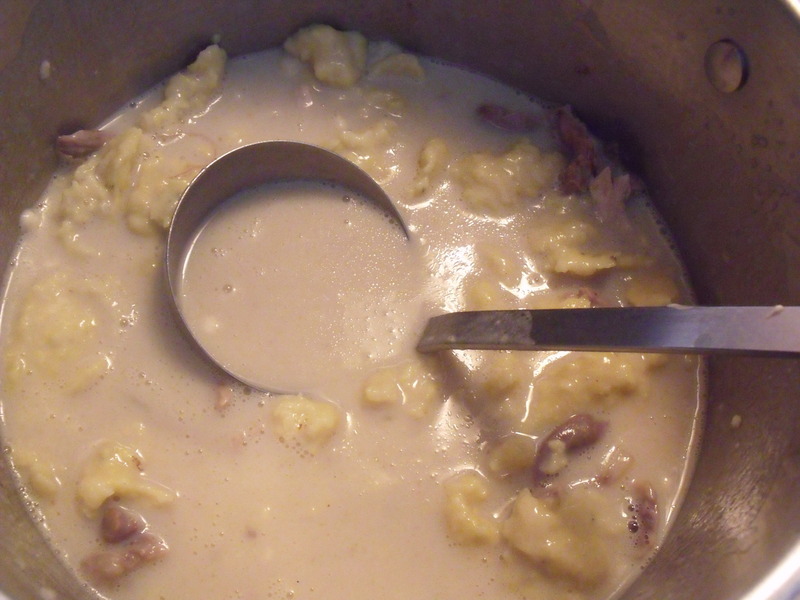 The kids love dumplings and it’s a great way to use up eggs and extra milk! Boiling the dumplings takes time but is worth the effort. Once again it becomes apparent how important each and every person is in a family unit. The person with the meal preparation job is like “Cookie” on the cattle drive! I suppose the hungry cowboys would lay down their lives for that trail cook:) Now isn’t that a comforting thought? When you think of it, since so much time is spent on food production, from the gardens to all the livestock, to all the canning, freezing of produce and butchering of the meat; there’s no good reason why anyone shouldn’t be fed well right? Summertime will bring more of the crock pot meals and quick sandwich type lunches so that we can all be outside in the sunshine spending less time in the kitchen. Over the winter months is the time when our kids learn how to cook and bake because time allows for it. Got the munchies? 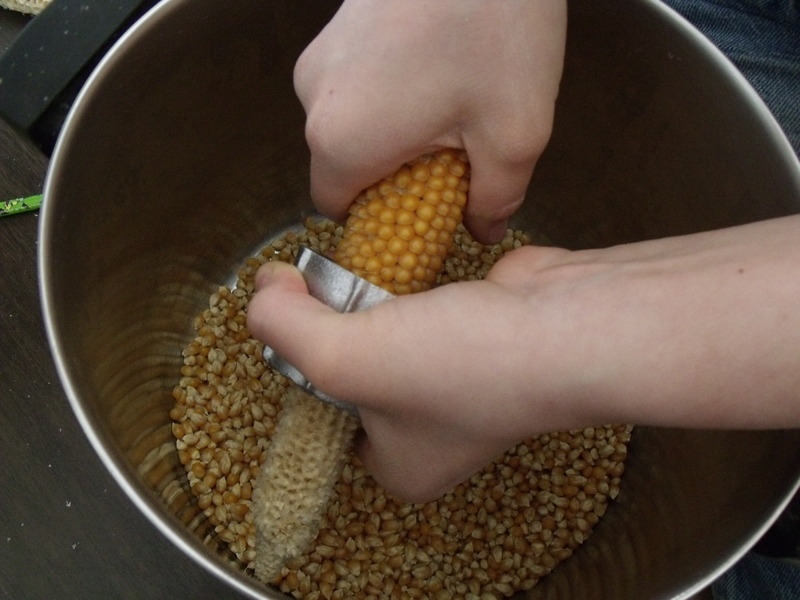 Make Calebs homegrown popcorn. “Mom approved” snack with our own butter. Caleb has been planting our popcorn for years and it’s really good. 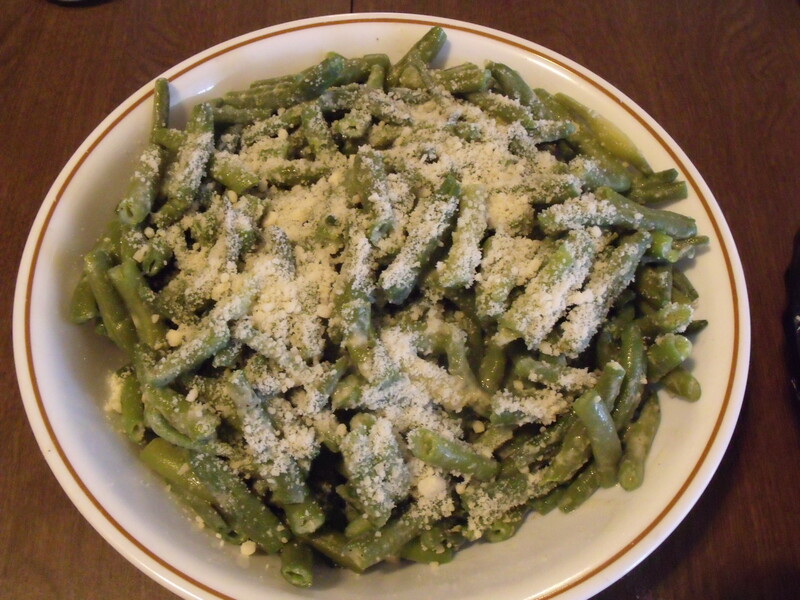 Green Beans with Parmesan, butter and garlic. Hands down kids favorite vegetable, using our own beans! 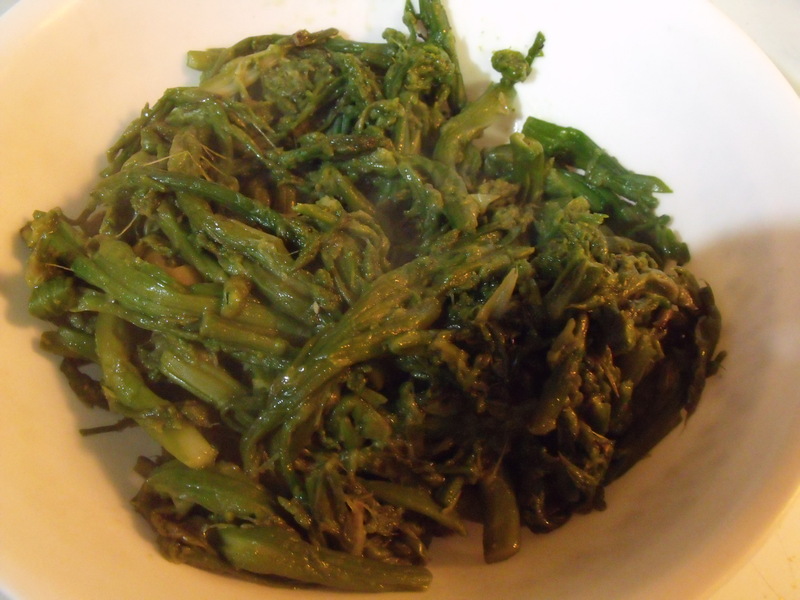 The last several years we freeze the green beans raw and unblanched and really like the way they taste, very fresh. Caleb baked this bread. Boys should learn how to cook and bake! 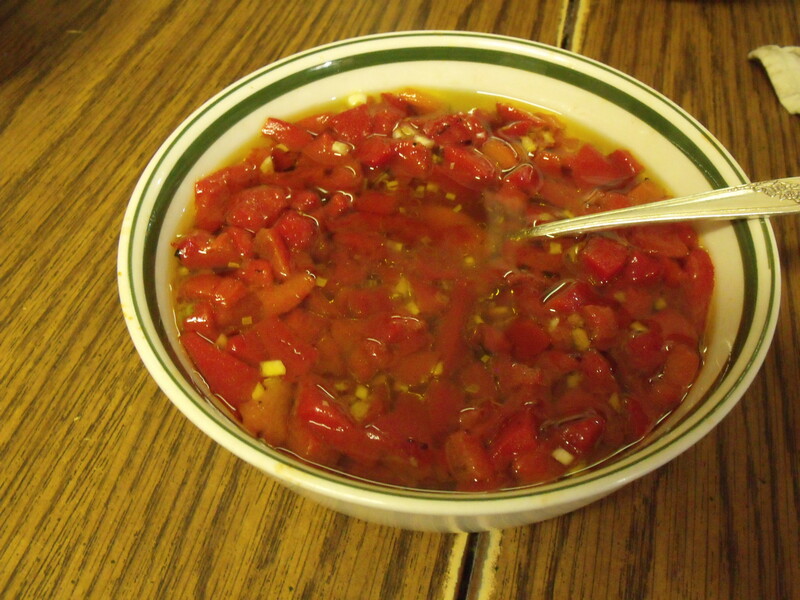 Yummy, great for dipping in roasted red peppers or a tomato salad…..see photo below. Roasted Red Pepper dip, olive oil, garlic for the homemade bread. Yum, Frenchy made us this one for a party. 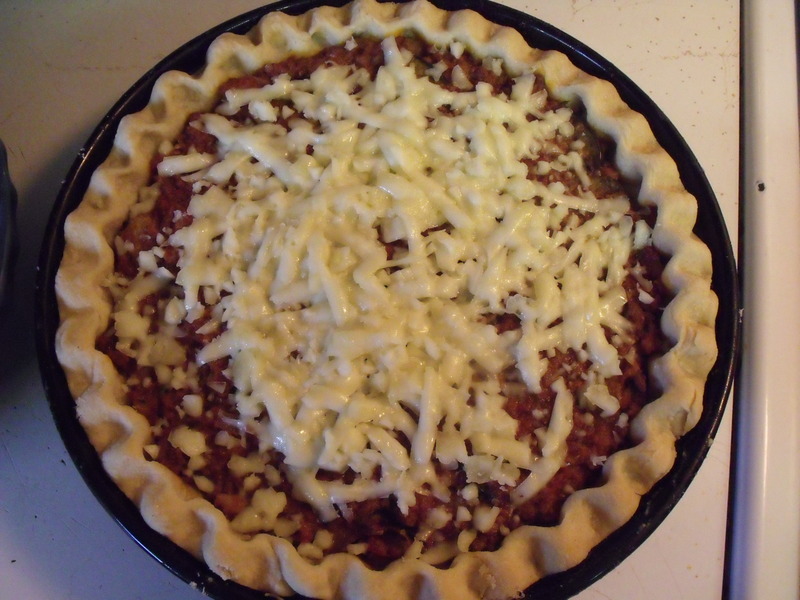 Maggies Eggplant Pie. Wow this was out of this world. A first time recipe that was quickly added to our favoite list. It’s a challenge to cook food from scratch as much as possible; all of this takes time. In the winter, of course, there is a lot more time to make things special in the kitchen. I like the kids to test out their cooking skills as well. Turkey from our farm is mainly used for pot pie and sandwiches. 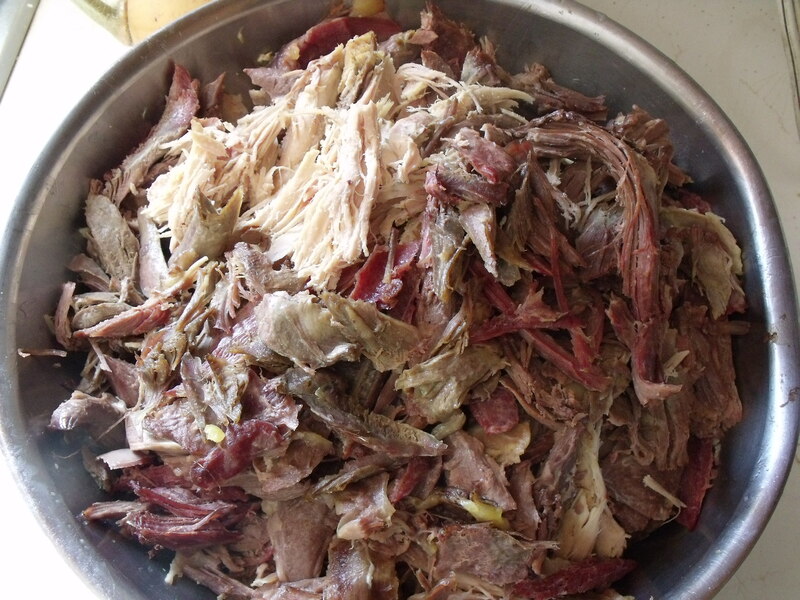 Amazing flavor….free range meat. By the way, we have a whole bunch of Bronze Turkey’s for sale. Hens and Toms…….great proven breeders. I know, because they are all over the place! Come pick some out. 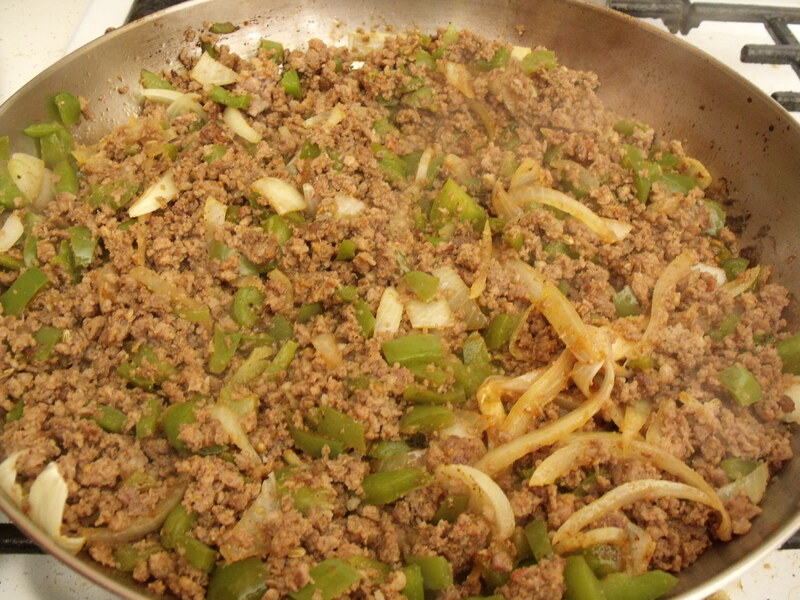 Sausage, peppers, onions, garlic, tomato, salt and pepper. Serve with Calebs bread. 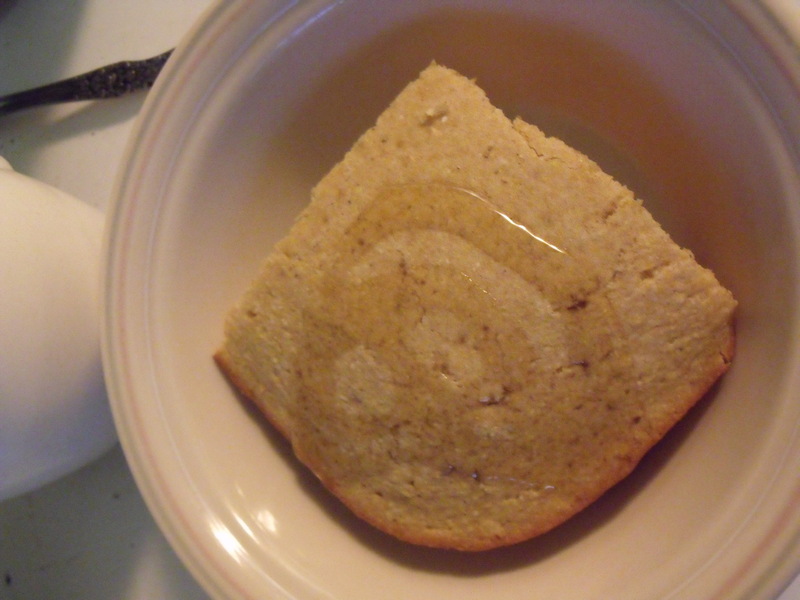 Honey corn bread for breakfast. Also works great for lunches during lent. Served with our own milk and honey! I love the crunchy ends. Also a family approved recipe. 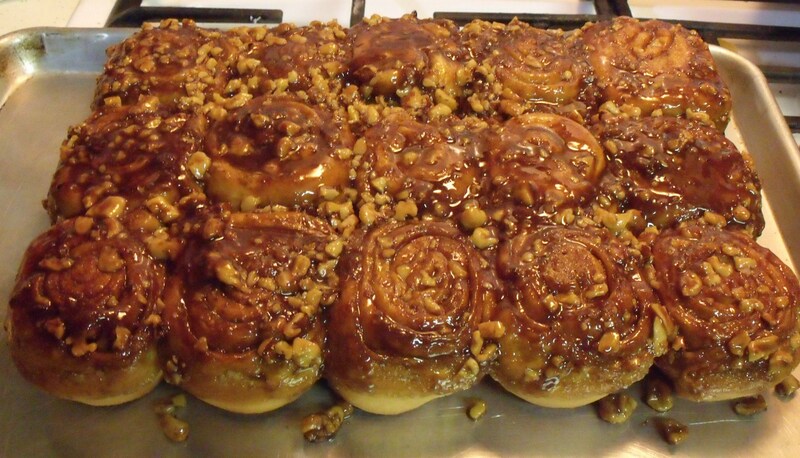 Man can not live on meat and taters alone……Carmel rolls also made by Frenchy. You show up here you may end up cooking or baking something too:) These were also for a recent party before Lent! We put up as much asparagus as possible. Butter, garlic, black pepper and sea-salt. Saute till thick. Stromboli! 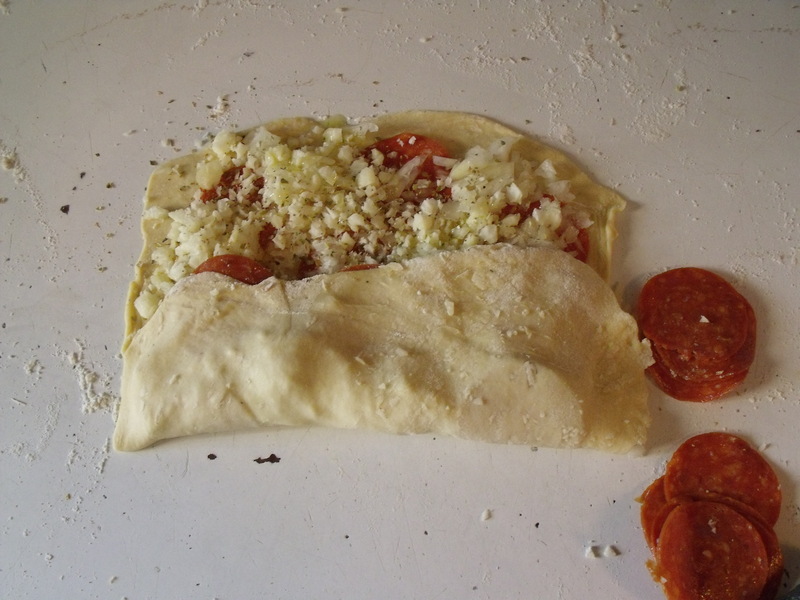 Dough, onions, pepperoni or sausage, garlic, olive oil, oregano, seasalt……bake and devour! Dip in marinara sauce. One last flip and this one was placed carefully on a tray. These we love. This summer we’ll be making them out in the pizza oven. 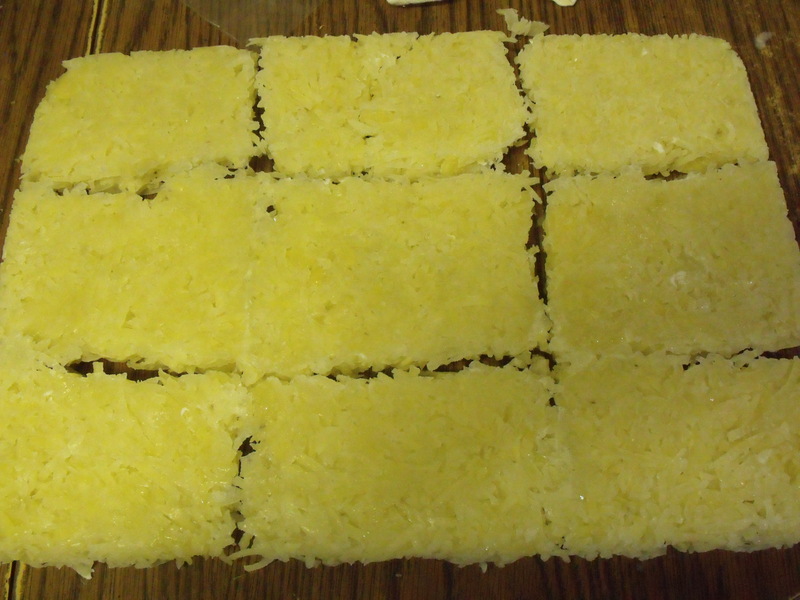 Pre cooked, frozen blocks of hash browns made from potatoes that were sprouting. Fry up and serve. These were just removed from the tray and then bagged for later use. The plan is to make a bunch of these next fall for fast food! Bought 50 pounds of new potato seed yesterday to start with on Good Friday. We plant both our own seed and new to cover our bases in hopes of a good yield. 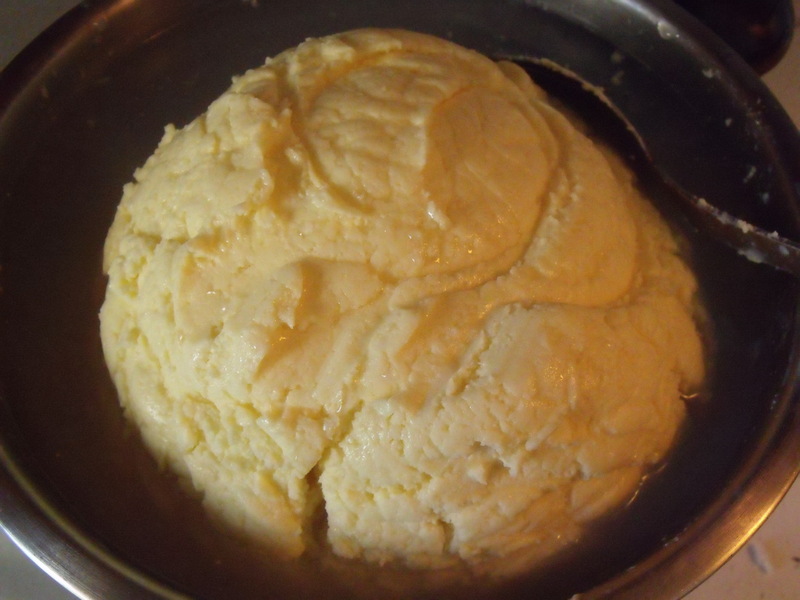 Huge ball of butter ready to be blocked. Silvana makes sure we skim that cream and makes our butter in a blender. Unlimited supply of our own Mozzarella and Cheddar cheese. 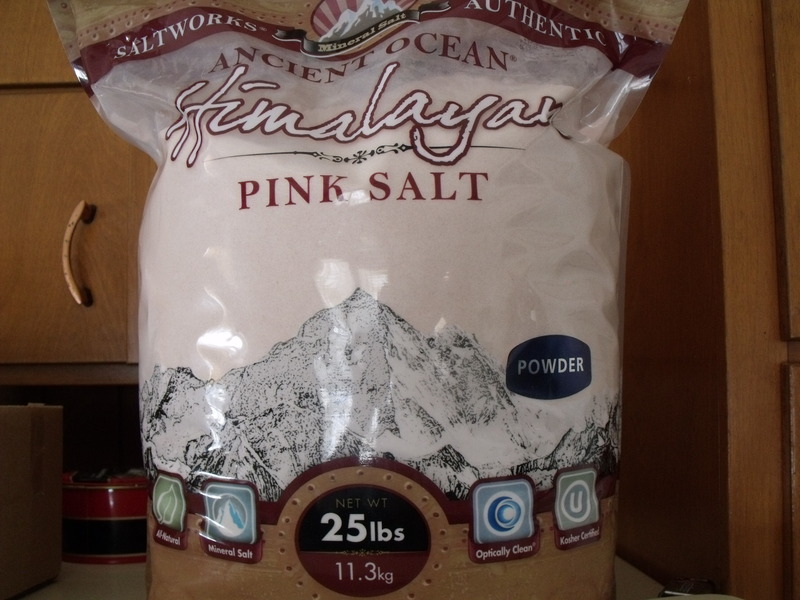 I make 4 gallon batches, grind and freeze for pizza and hot dishes. The cheddar we also use as a table/eating cheese with crackers or bread. 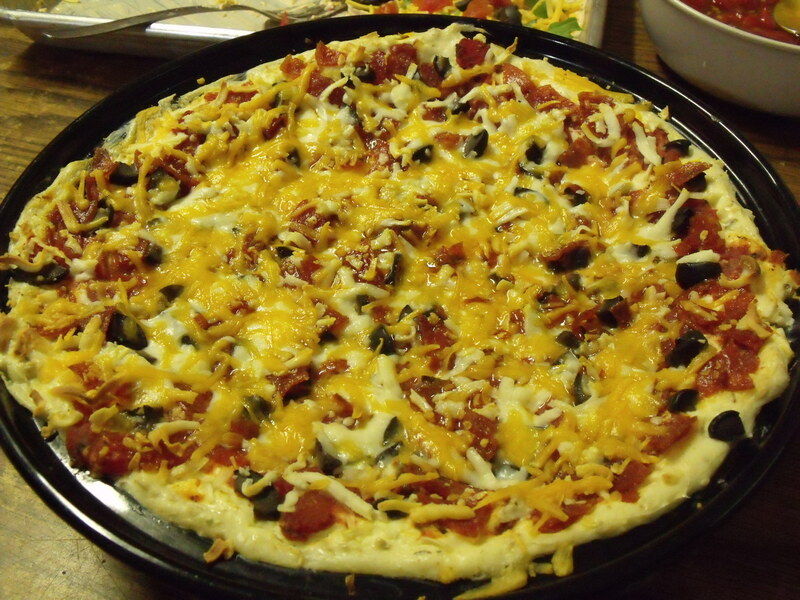 This is a delicious Hot Pepperoni Pizza Dip. This was made by Maggie and Frenchy for a pre-Lent gathering. 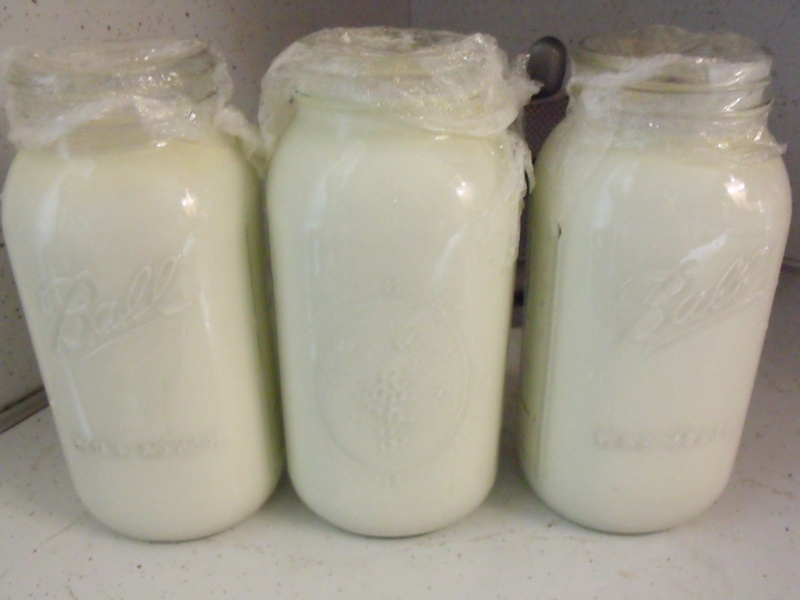 We consume a gallon and a half fresh yogurt every few days. Wonderful, thick and yummy! This is a real, yet small, working farm. A place where people put in long days making things work. It’s also a place where we like to gather for fun and make special holidays a celebration. The worst thing about eating well and preparing good meals is the kitchen cleaning part. One of our fat/oil sources on the farm. 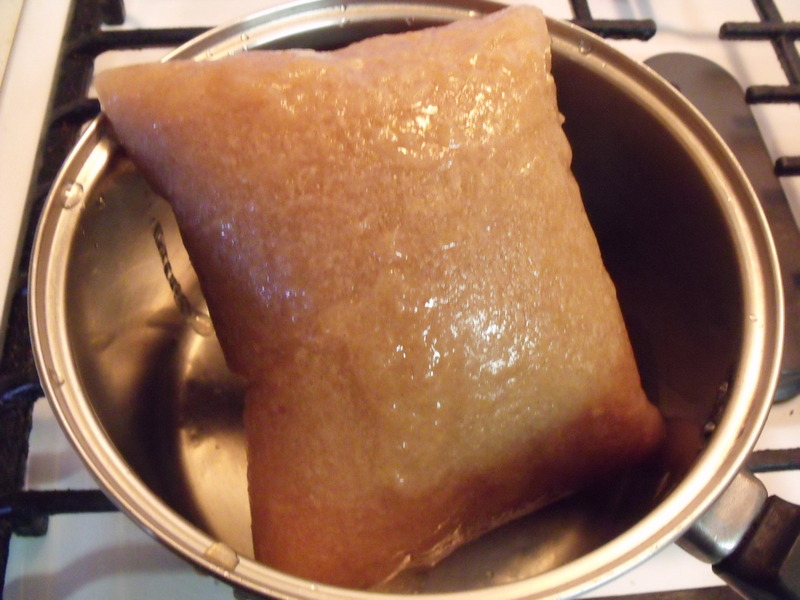 This happens to be Beef Tallow from the beef processed recently. 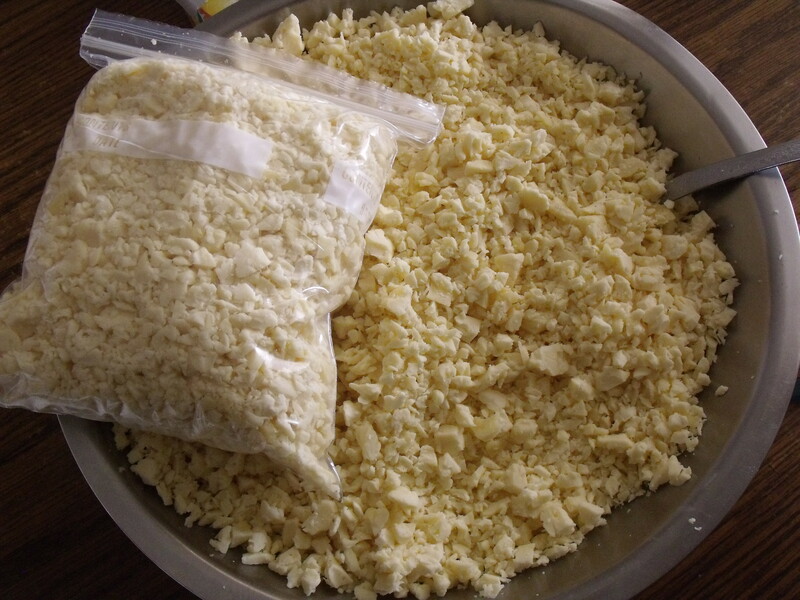 Tallow even makes great pie crust and also is great for deep frying etc. We use butter, lard, tallow, and only keep a container of the”town” Wesson oil for Carla Heningsgaard’s famous brownies and Nonna’s Lemon Sponge Cake! Steak for breakfast, right next to my morning coffee. 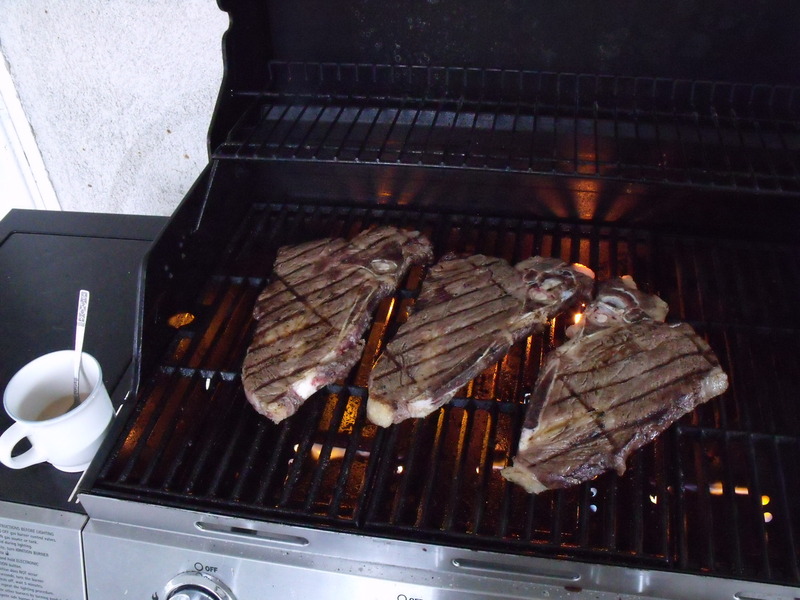 This is living……..
Steak is on the menu lately. 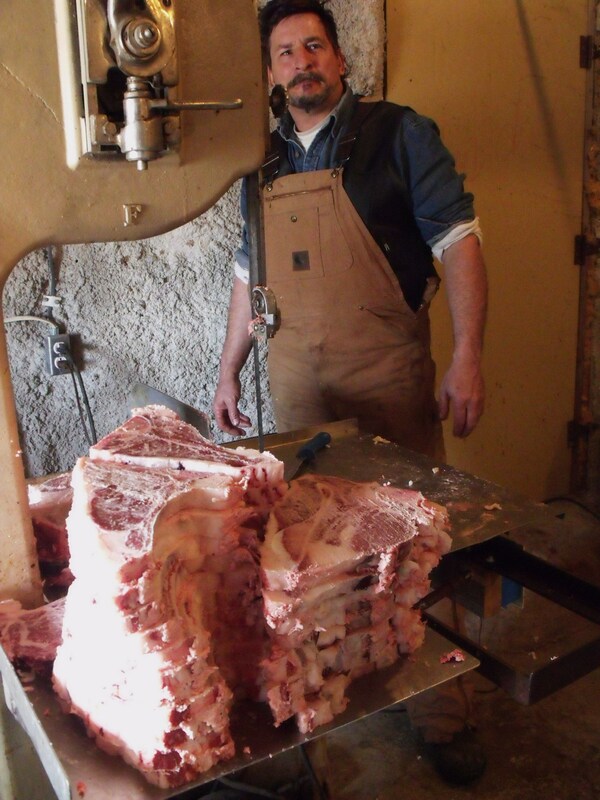 That’s my Fred who just finished cutting these steaks! I love him!!! 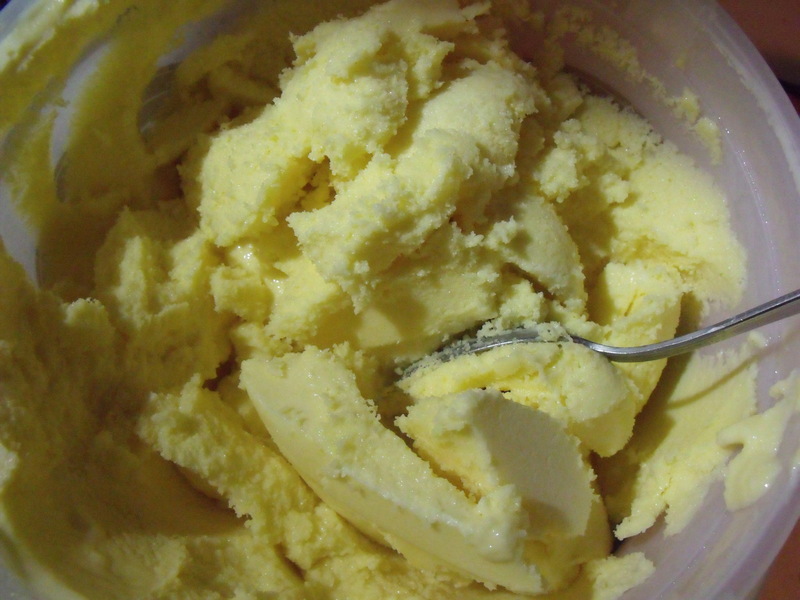 Lemon Ice Cream. A treat here and there never killed anybody right? No treats during Lent except for Sundays! Life is good by golly. Won’t you please pass the wine! PS. I have been without a computer for several weeks so this post was actually meant to be posted a while ago. Most of the good food photos are still stuck on my computer which is soon to be returned. It’s been kind of nice to be computer free…….in certain ways. Happy Belated Easter! Do you have any green peppers in the freezer? Thank you, I am officially starving!!! 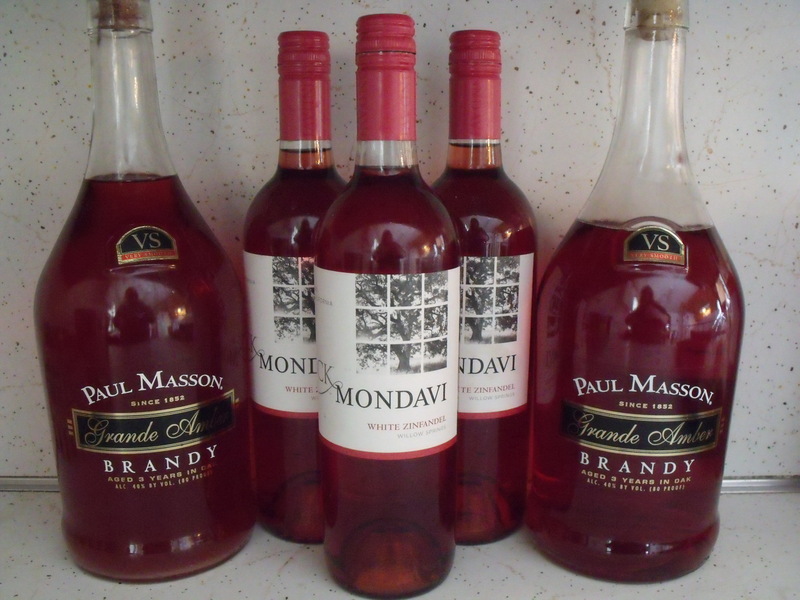 ;p My grandmother swore that one ounce of brandy consumed daily was good for you. She only lived to be 97 years. My Aunt who is 105 years old and is still living, agreed with her on this and has an ounce of brandy on the rocks every afternoon except during Lent. Sandra – I am starving!! You and your children are truly artists in the kitchen. Wow! Caleb…your popcorn and bread …awesome! Maggie…your eggplant pie crust looks professional…Frenchy…delicious looking sticky buns! Lemon ice cream? Pork chops and apple sauce? Steak on the grill and fresh pizza? That’s it!! I’m booking my flight!